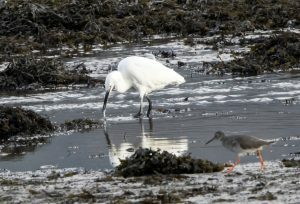 COWAL: Little Egret again at the Holy Loch and a Nuthatch at the Benmore gardens hide today (Alistair McGregor). 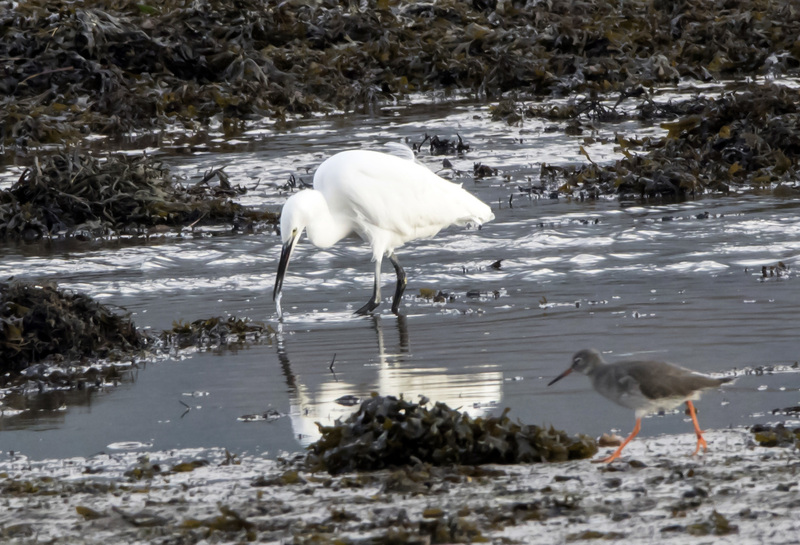 LITTLE EGRET – Holy Loch, Cowal 17th Nov (Alistair McGregor). 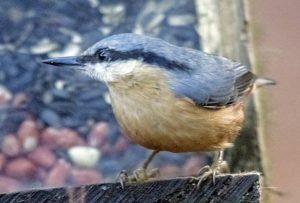 NUTHATCH – Benmore gardens, Cowal 17th Nov (Alistair McGregor).